Bread has fed the human race for millennia. Whether leavened or not bread has been a staple of society as far back as we have been able to create flour. However crude those first breads were, they were hot off stone and must have been a gift in the harsh world. Storing flour and growing grain are two great practices if you are preparing for a self reliance lifestyle. Making bread is not that tough. 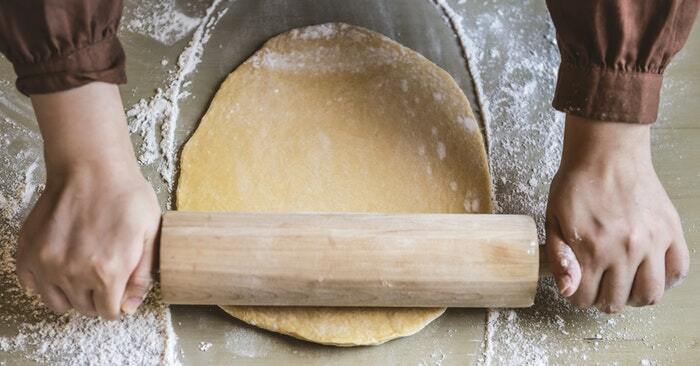 It takes some muscle to knead the dough but beyond that its a game of patience. How does bread rise to become the crusty and fluff wonder that we all enjoy? Well, it needs something called yeast. Now, yeast comes in packets at the store and is often called Active Dry Yeast. For many, using yeast is simple but once they are out it means no more bread, right? What if I told you that yeast was naturally occurring and in the air all around you? Its the truth. 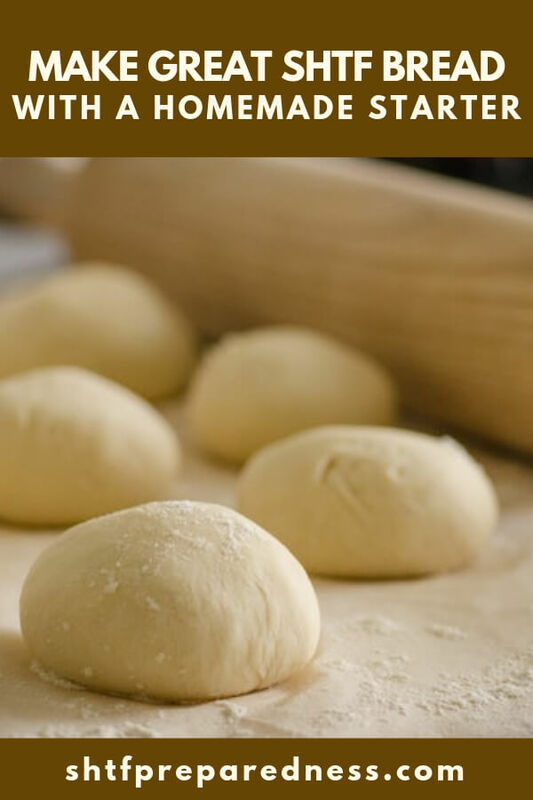 You can harvest your own yeast and use it to make all sorts of bread at home. This requires an understanding of the needs of yeast but beyond that its pretty easy. Take about a 1/4 cup of flour and dump it into a small bowl. Add 1 tbsp of sugar and some water to make a stodgy mix. Leave this uncovered on or near a windowsill for a day. Next cover it and let it sit for 7 days. The mix will go grey and start to bubble. You may need to add more water or flour to keep it stodgy and feed the yeast. After 7 days you will be able to mix some or all of this into a dough recipe and it will have enough yeast to make your bread rise, just like you would with dry yeast. Its an amazing practice that will open your eyes to the world of natural yeast!